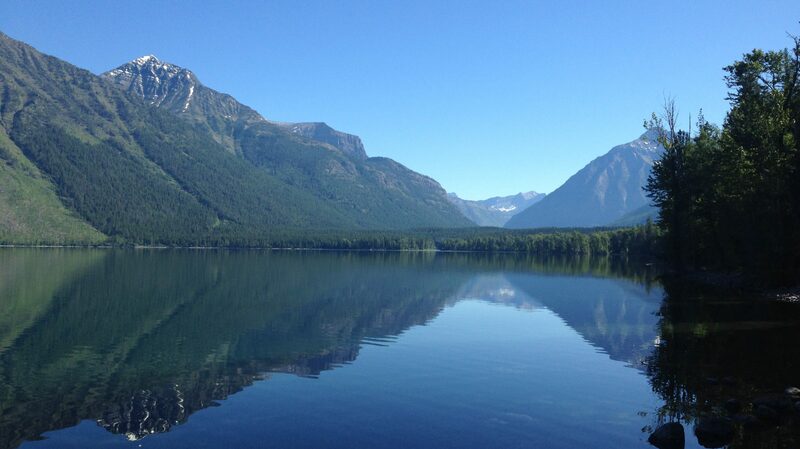 I review the early portion of the Swiftcurrent Trail (before the Pass) at Glacier National Park. I review a portion of the Gunsight Pass Trail (starting from the Jackson Glacier Overlook) at Glacier National Park. I review the Apgar Lookout Trail at Glacier National Park, and discuss our failure to reach the summit. I describe the highlights from our trip to Glacier. I review Going to the Sun Road at Glacier National Park.